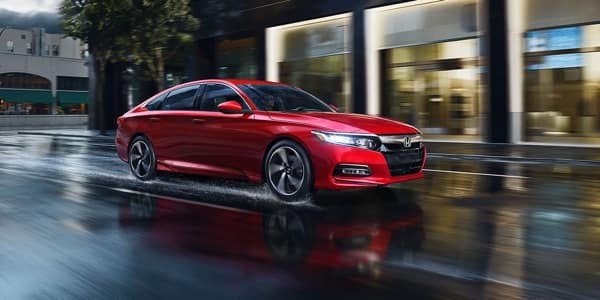 If you’ve ever been behind the wheel of the Honda Accord, you’ll know it was designed to deliver an incredible treat and a seamless driving experience. 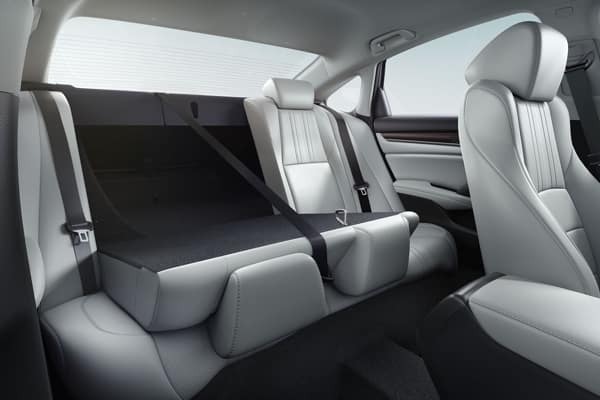 After all, it was named 2018 North American Car of the Year, thanks to its impressive safety features and ability to hold its residual value. In fact, the versatility of this model also makes it more attractive, as it’s the right partner to take on a shopping spree or to enjoy an outdoor adventure. 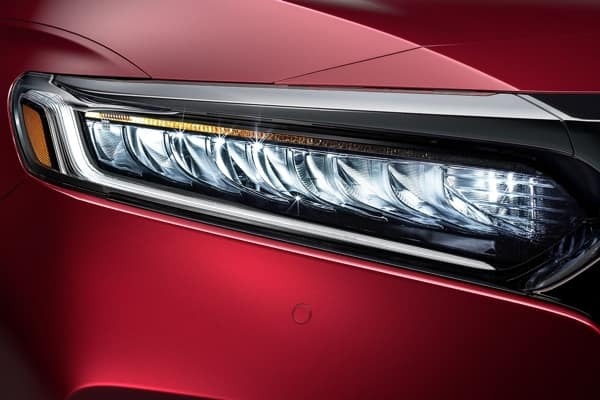 No matter what you use your Honda Accord for, you’ll certainly fall in love. The Honda Accord deserves the 2018 North American Car of the Year award for many reasons, and Middletown Honda has the right selection for you to choose from. Be sure to check out our inventory when you visit our dealership at 520 Rte 211 E in Middletown, NY. If you’d like to learn more about our current lease deals, special offers, or even places to go apple picking this summer, then contact us at (855) 473-3050.